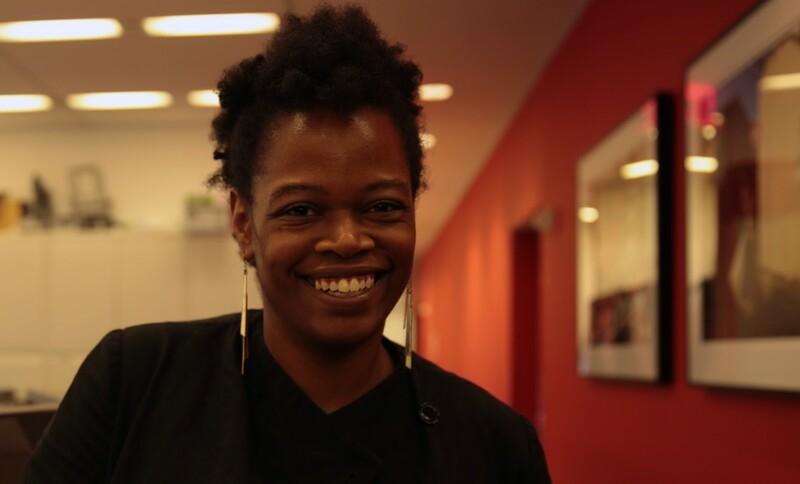 Shayla Harris, an award-winning producer and journalist who has helped to lead The New York Times’ video efforts for nearly a decade, is joining FRONTLINE (PBS) as senior producer for digital video. 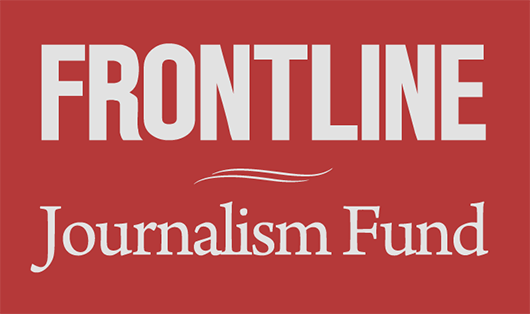 Harris, who will work closely with FRONTLINE’s producers in the field to conceptualize and develop original digital video projects, joins FRONTLINE as the acclaimed documentary series continues to expand its original journalism beyond the broadcast space. 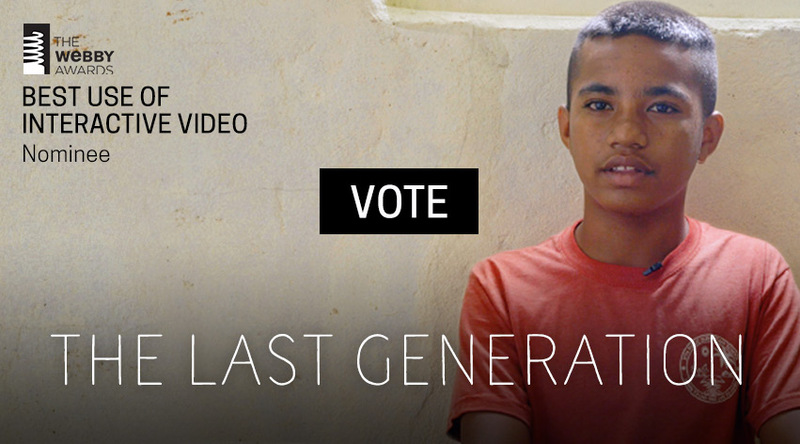 “We’re deeply committed to telling untold stories in powerful ways — both through long-form documentary journalism, and through original digital video projects,” says FRONTLINE Executive Producer Raney Aronson-Rath, who has overseen the launch of FRONTLINE’s YouTube channel, spearheaded multiple interactive video projects, and experimented with virtual reality’s potential as a journalism tool. “As we work to innovate the documentary form and reach new audiences where they are, we are so pleased to welcome Shayla to this exciting and critically important effort,” Aronson-Rath adds. Harris shares Aronson-Rath’s enthusiasm for what lies ahead. Harris, who joined The New York Times in 2005, has managed the production of mini-documentaries, enterprise videos and web series for The Times – including collaborative videos with FRONTLINE and producer Dan Edge on the Ebola outbreak that ran as part of The Times’ Pulitzer-winning Ebola coverage, and also on FRONTLINE’s digital channels. She has won numerous awards, including an Emmy for her work on Life, Interrupted, a documentary series about a young woman with cancer, as well as a Digital National Magazine Award, a George Foster Peabody Award, an Overseas Press Club Award and several Emmy nominations, including one for Punched Out, an interactive documentary on the death of a hockey enforcer that she shot, produced, edited and wrote. Prior to joining The Times, Harris worked on award-winning documentaries for Dateline NBC, including as the producer of The Education of Ms. Groves, which won both an Alfred I. duPont-Columbia University Award and a Peabody Award. She worked as a field producer on specials with Tom Brokaw on the rising cost of healthcare and the Lost Boys of Sudan. She was also an associate producer on Pattern of Suspicion, a duPont-Columbia award-winning investigation of racial profiling in Cincinnati, and “Children of War,” an Emmy Award winning story on Ugandan child soldiers. Harris is on the Board of Screeners for the Alfred I. duPont-Columbia University Awards, the board of the Jeffrey Owen Jones Fellowship in Journalism at Williams College and a member of the French-American Foundation Young Leaders Advisory Committee. She has also taught and lectured at graduate journalism classes and conferences at CUNY Graduate School of Journalism, NYU, Columbia, Missouri School of Journalism and many others. She is a graduate of Williams College and Columbia University’s Graduate School of Journalism. Harris’ first day at FRONTLINE will be July 13.